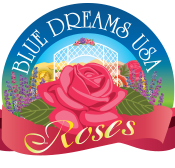 We are working hard on formulating the Blue Dreams USA Rose Collection, that includes a bath and body products line made of natural ingredients, preserved roses, handmade soap, and essential oil. 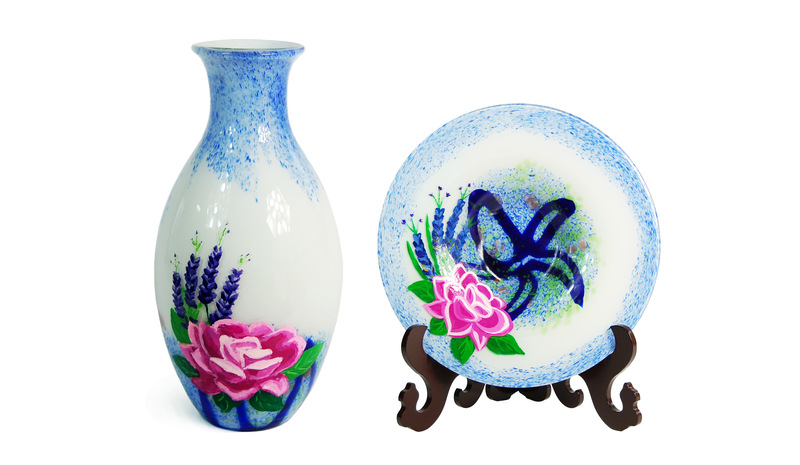 Inspired by lavender, roses and butterfly, this hand-painted, hand-blown glass will be a unique addition to your home decor. It gracefully stands 13 inches tall and measures 7 inches at its widest point. A hanging glass butterfly completes this beautiful vase. The glass plate decor is 11 inches in diameter and it comes in a stand. 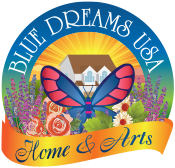 Blue Dreams USA is offering made to order 3D relief art. Exclusively designed by Imelda Roberts and inspired by a photo of roses and butterfly she took at the farm, this stunning hand-painted art is absolutely unique with vibrant colors and exquisite details. This ready to hang art measures 60 cm x 60 cm including the rustic fiberboard base. 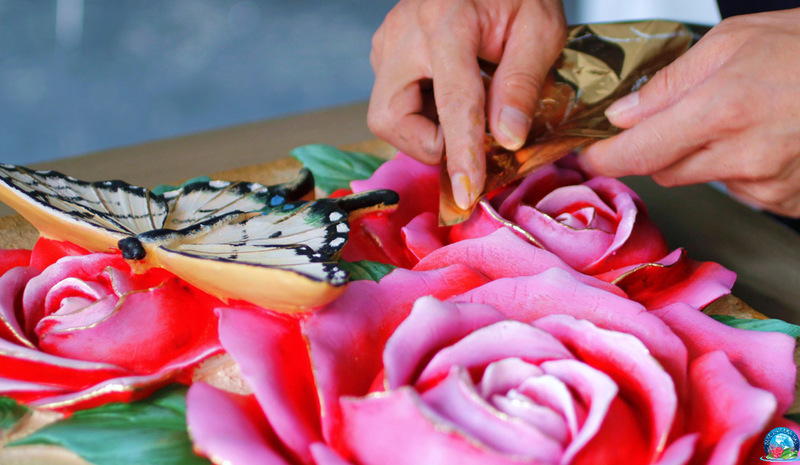 See the stunning photos showing its intricate details and form. Lavender, Roses & Tea Inspiring Gifts of Nature's Beauty. Our Specialty Handmade Lovingly! A scentful place for lavender lovers. 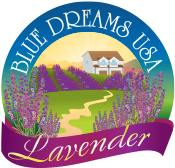 From lavender plants to value-added products with "Blue Gold", a fitting name for lavender, smell freshness and naturally good scents. Bring romance, colors and sweetness into your life. 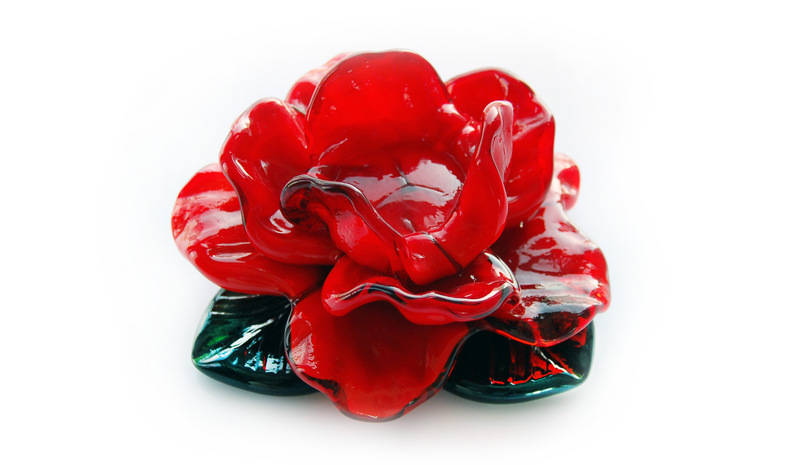 Feel the love and passion with our Rose-Inspired Collection. It's "Tea Time Moments!" 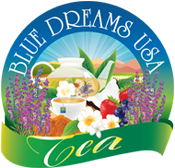 Warm your heart with the taste of natural bless of Blue Dreams USA Tea. Check our catalog of tea pot sets and more! See the video on how hand-blown glasses are made! Handmade. handblown. Nature-Inspired. Listen to musical clips! 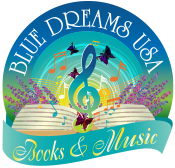 Read more about Blue Dreams USA's publications. Be inspired!